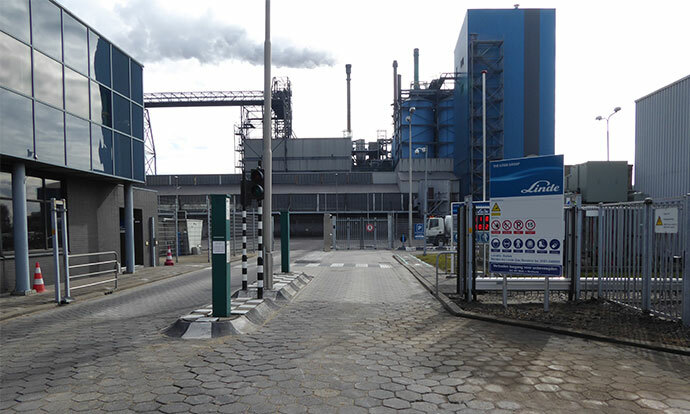 Linde Gas Benelux is the market leader in the supply of industrial and medical gases. 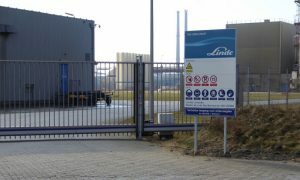 They are part of the Linde Group. Gases are used all over the world 24/7. 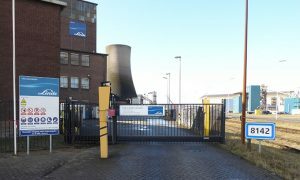 Day in, day out. 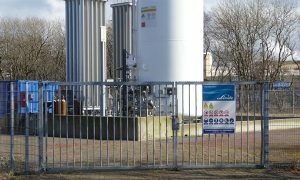 Whatever the application – welding, refrigeration and freezing, heating, industrial cleaning, laboratory analyses or in hospitals – gases will be used. Industrial gases from Linde play a key role in metallurgical processes, in the chemicals industry, the food sector, for environmental protection, in the production of glass and electronics, in the construction sector and the pharmaceuticals industry and in research and development. 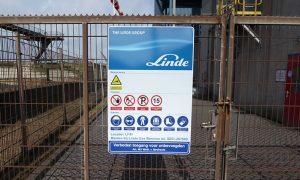 Blomsma Signs & Safety started installing pipe markings and tank markings at the Linde Gas production locations on the TATA Steel site at IJmuiden in the middle of 2016. Following on from that, the project for optimising and reconstructing the site entrance signs has been carried out. 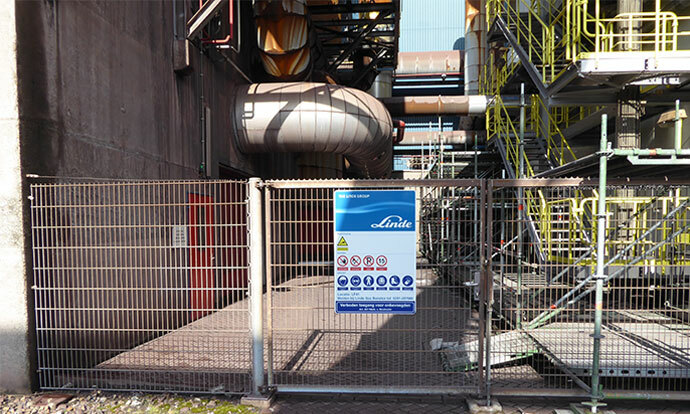 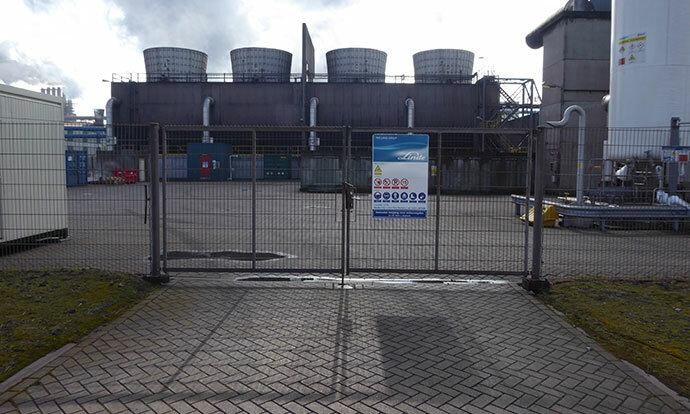 Site entrance signage has also been put in place or replaced at the Linde Gas Benelux production locations in the Rotterdam port area. The composition of the signs is a pragmatic combination of the general safety rules at Linde Gas, the Branding Guidelines and the use of symbol as per the NEN-EN-ISO 7010:2012 legislation. 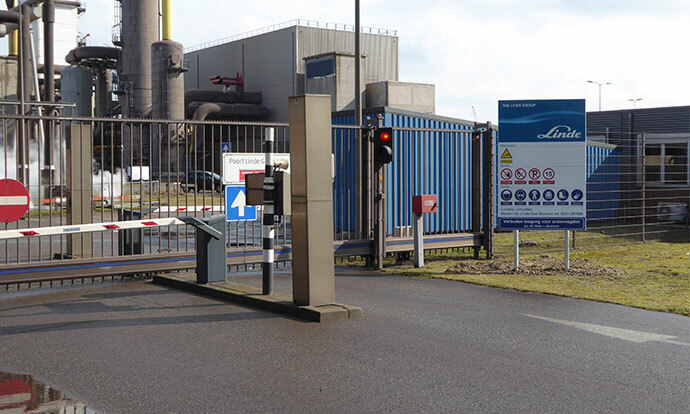 Blomsma Signs & Safety handled the entirety of the layout, in-house production and on-site installation. 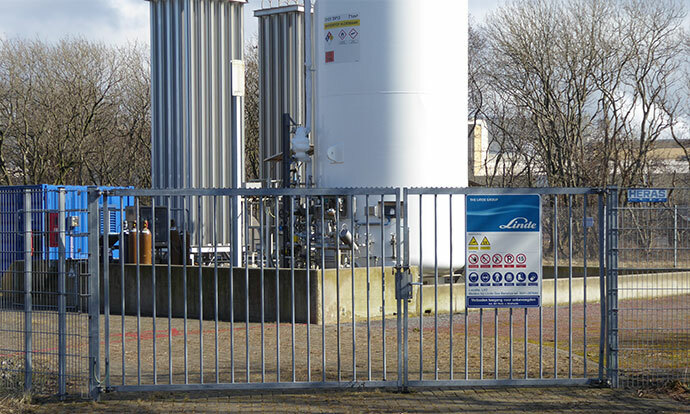 All the signage that has been put in place has a 3M™ MCS™ five-year guarantee, with a minimum expected lifespan of 15 years. The site entrance signs have been produced in a retroreflective variant to improve visibility, applied to fully coated Aluminum plates with folded edges. If you would like to know more about Linde Gas Benelux, please visit the Linde Gas Benelux website.